Universal Bargains Ltd:has been in wholesales (B2B) business (Vaping and smoking hardware) for the past 3 years and have authorized distribution of many e-liquids in UK. Our objective is about authenticity, excellent customer service, high quality products and e-juices, and building a strong and great reputation in competitive market. 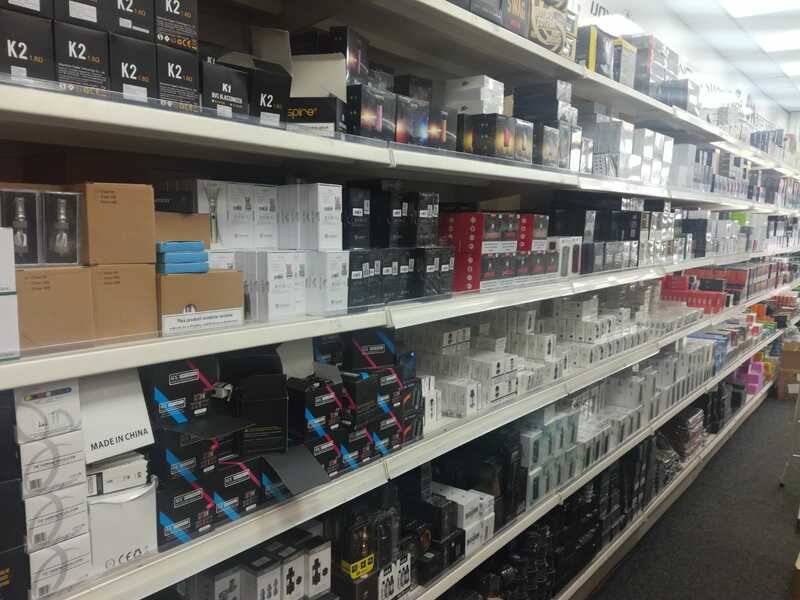 So welcome to Universal Bargains ltd wholesales Shop, a place where you could purchase huge variety of great quality e liquids and smoking hardware at competitive prices. Vaping can be enjoyable and gratifying when you have the right products and you know how to get the most out of them. Universal bargain objective is to provide high quality products, and the trusted guidance you need to ensure your vaping success. That's why we has been, and remains, one of the largest supplier of fine liquids, electronic cigarettes and accessories in UK. We have been an established and popular company with an excellent track record for the best customer satisfaction. We have never compromised on the quality and the services provided to the customer. We believe in keeping the customers happy and providing them with products at a very competent price. We have an excellent staffs who will guide you with their best ideas by keeping in constant touch with your company and informing about the market trends. We offer home grown our own branded vapes to our Retailers so both parties could compete market through excellent quality at reasonable Price.